Professional organizations and clubs have long provided a place for both networking and socializing. One club, The Bond Club of New York, traces its history back to 50 Wall Street, on the same block that the Museum of American Finance now sits. The Bond Club of New York was founded in 1917 as a way for the men selling Liberty Bonds to sell more through a collective effort. 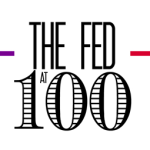 While they are no longer selling Liberty Bonds, the club still serves as a social organization for people involved in the financial world of New York City. 1983 Dinner Invitation from the Bond Club of New York. The speaker that night was John Glenn. The club has a long history of having prominent businessmen and politicians as speakers at their luncheons and annual club dinners. This distinguished group includes future presidents Franklin D. Roosevelt, Dwight D. Eisenhower, Richard M. Nixon and George H.W. Bush, along with multiple vice presidents, senators (including astronaut John Glenn), governors, New York City mayors, CEOs of major corporations and members of the armed forces. The trend of having noteworthy speakers continues today with recent speakers including former Governor Jeb Bush, Governor Chris Christie and Mayor Rudolph Giuliani. 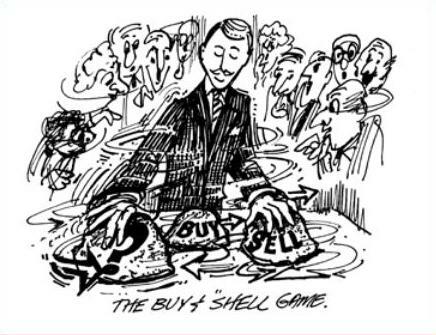 Cartoon from the June 29, 2009 edition of the Bawl Street Journal entitled: The Buy and Shell Game. Along with luncheons and dinners, the Bond Club publishes The Bawl Street Journal, a satirical newspaper that pokes fun at the club members and Wall Street events. It is filled with cartoons and mock advertisements that provide commentary on the financial world of New York City. The Bawl Street Journal has been published since the Bond Club of New York’s founding. 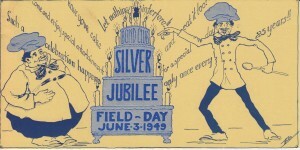 Before it went digital in 2005, it was traditionally distributed at the annual field day at the Sleepy Hollow Country Club in Westchester County, New York. 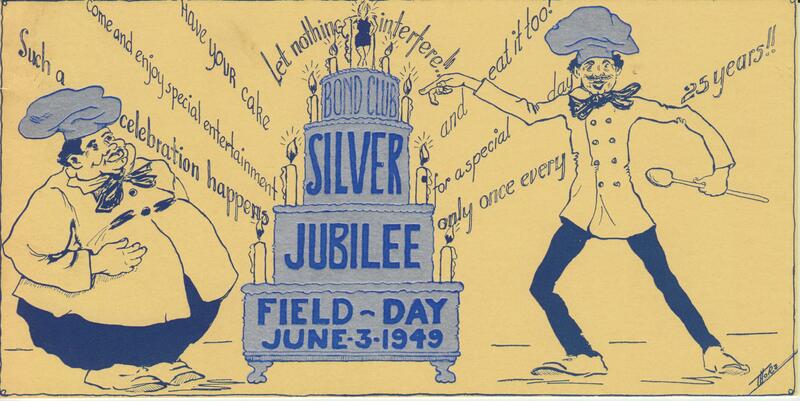 Invitation to 1949 Bond Club of New York Field Day. 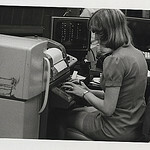 The Bond Club of New York archive held at the Museum of American Finance consists mainly of documents from the 1970s and 1980s. Notable items in the collection include membership applications from that time period, including the first applications that were submitted by women in 1979. Along with the applications, the archive includes records from the 1970s and 1980s, assembled annually by the club secretaries. 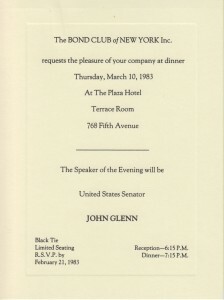 These records include information about the club’s events along with notes from board meetings and examples of Bond Club of New York letterhead. The Museum also holds documents from the club’s early history. These early documents include copies of the annual year books from 1920 and 1923, which list the members for that year along with earlier speakers and former club officers. There is also an article from the New York Post on the Bond Club of New York from 1925 that outlines its early history, as well as a set of meeting notes from the early 1920s which provides another window into the early history of the club. Peter Macfarlane is a Senior Collections Intern at the Museum of American Finance.